Thank You for Impacting African Leaders! Thank you for taking time to explore the ALS data research. As an appreciation for utilizing these resources, please download the “Research Implementer” badge and display it on your social media, blog or website with a link back to the ALS website. 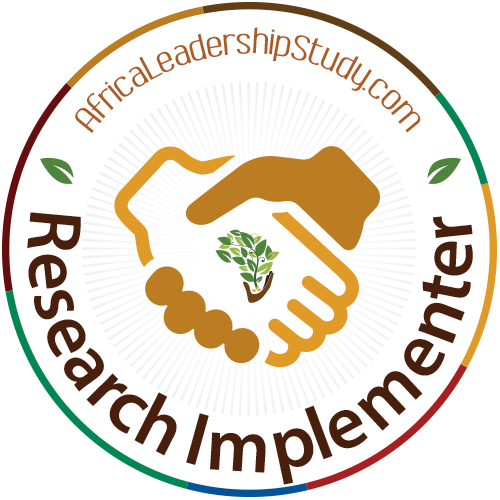 Take a moment to download this data for use in furthering the research with other African Leaders.